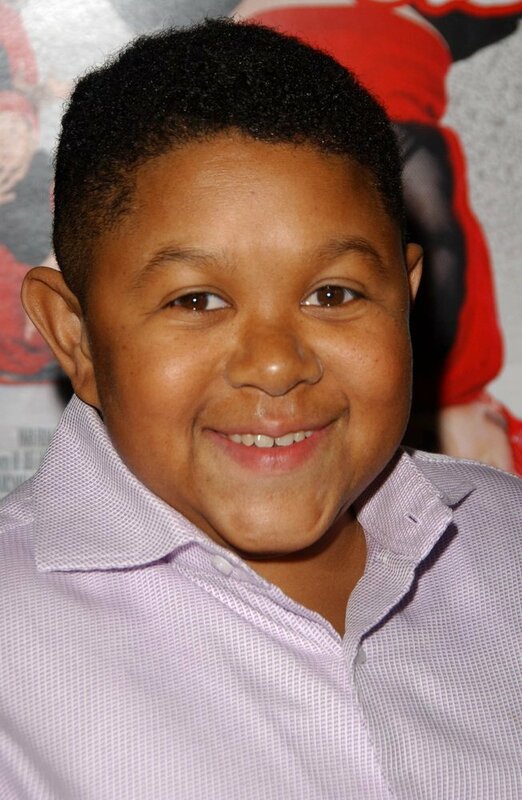 Emmanuel Lewis proved he's more than just an actor as he ventured in other fields including owning a record label and gaining musical success in Japan. Find out what else the 48-year-old has been up to. 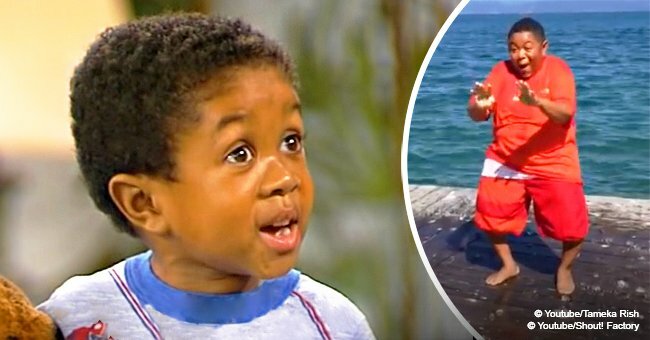 It’s been more than three decades since Emmanuel Lewis lit up the small screen as the title character in the 80s show, “Webster.” Although he’s no longer visible on television, the former child star pursued other interests, one of which is music. Lewis stood out in the world of television as 6-year-old Webster Long who was adopted by White parents after his parents died in a car accident. His charm came not only from his acting but from his childlike appearance. Lewis was 12 at the time he played the role. He was extremely small for his age though he was not diagnosed with a disorder. He stopped growing at 40 inches. After his sitcom’s six-year-run where he earned four consecutive People’s Choice Awards for Favorite Young TV Performer, Lewis went on to appear in several other shows and TV movies. In 2007, he eased away from the cameras and focused on a different genre – music. Armed with a singing voice, he ventured into music production via his own record label, Emmanuel Lewis Entertainment. The young executive took his music to Japan where he flourished as a singer with his two singles, “Love is DANDAN” and “City Connection.” The latter made it to the second spot of the country’s Oricon chart. His success in Japan and drive in music eventually waned but this didn’t stop Lewis from exploring other avenues to earn a living. He reportedly dipped his feet into other businesses. The 48-year-old was at one point the owner of a car wash service and a limo company. More recently, he founded a company called Anatole though it’s nature is not known. There were no reports of Lewis ever getting married and neither has his Twitter account revealed traces of his personal life. What we know is he’s a trained martial artist with a black belt in karate. He often retweets comments of celebrities and political personalities showing his true colors in the process. 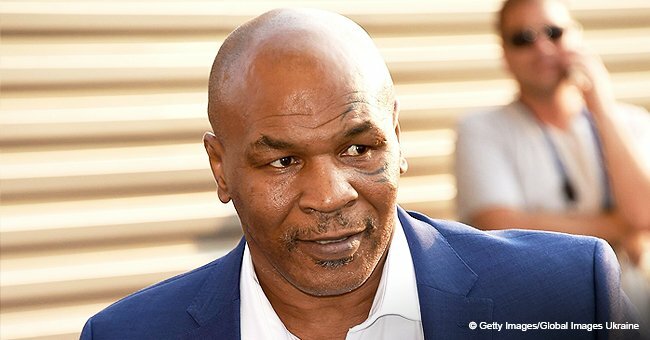 He recently shared a clip of Whoopi Goldberg reacting to the controversy surrounding Michael Jackson. 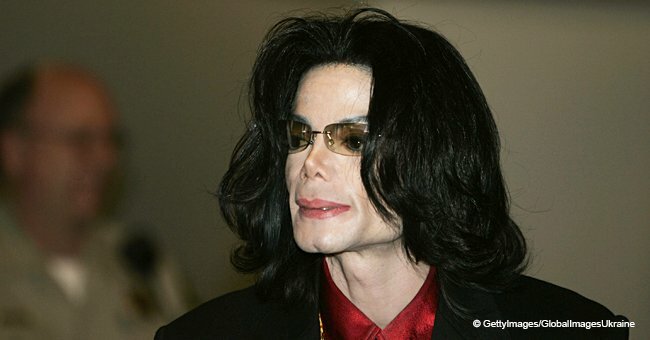 The outspoken television host said in the clip that she would leave her child with Michael Jackson. It was short of saying she doesn’t think he’s guilty of the child sexual abuse allegations against him. Lewis also shared a throwback photo of Jackson carrying him in his arms. He did not caption the photo apart from several hashtags establishing its setting. Based on these two posts, it may be safe to assume that Lewis is a fan of the late King of Pop and may be bent on believing he’s innocent. Jackson has been in the center of the news lately due to the allegations against him presented by the documentary, “Leaving Neverland.” Two men who used to spend a lot of time with him as kids in his home in Neverland accused him of sexual abuse in the film. Celebrities and the general public have been weighing in on the issue, some believing the singer is innocent, others condemning his guilt. His family remains steadfast in defending his legacy by denying the accusations and deeming the film a work of fiction.